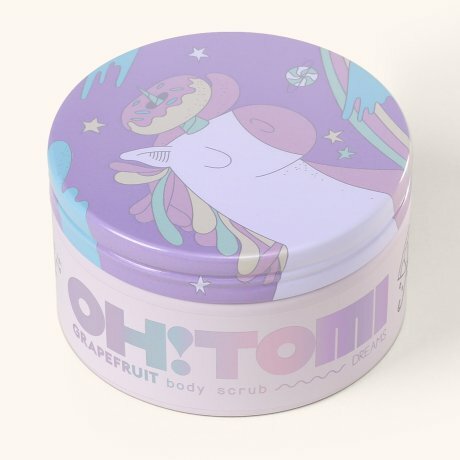 Our Rainbow and Sunshine scents and well as juicy fruits aromas, locked up in beautiful boxes, are a massive confidence boost! 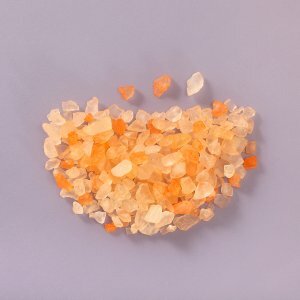 Fruity scents bring hot summer days back and charm with exotic summertime vibes. 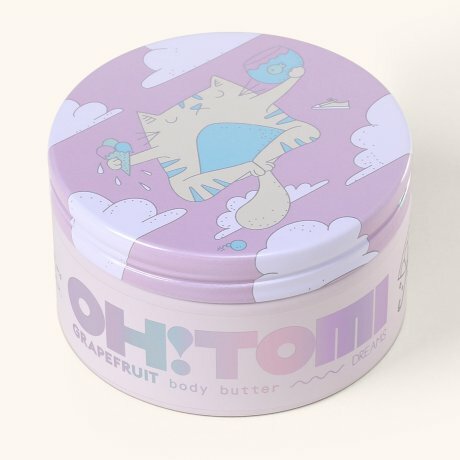 This is the natural power of our Dreams Collection which makes you absolutely-summer-ready. 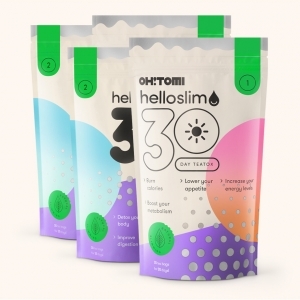 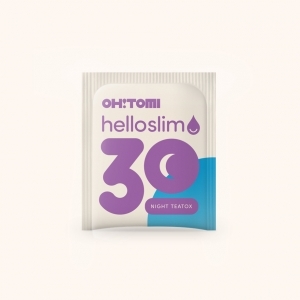 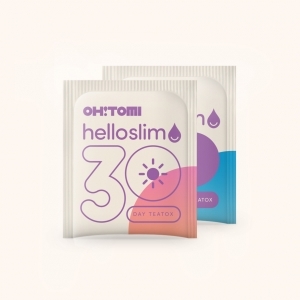 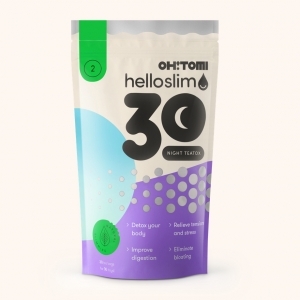 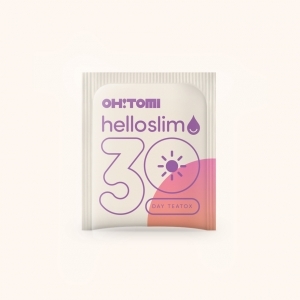 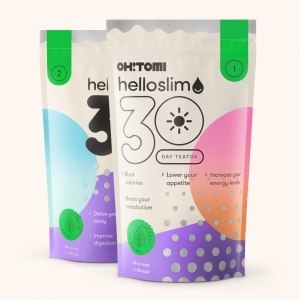 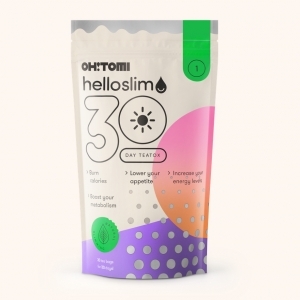 Hello Slim 3-month bundle + Free Oh!Tomi mug!